How low? For just £329/$424, Hisense will sell you a 43in screen with an edge LED backlight and support for 4K and HDR. 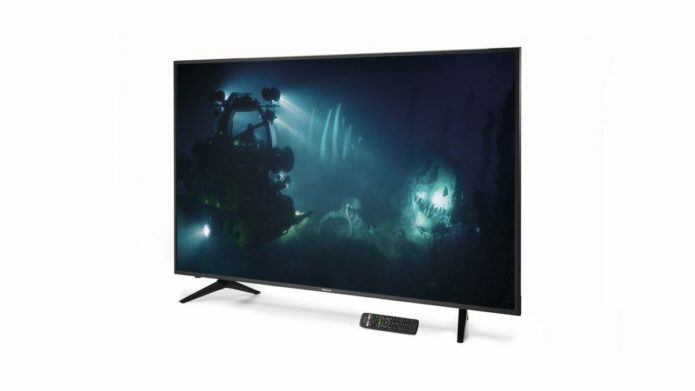 The HDR is actually something of a busted flush, but the H43AE6100UK is in many ways quite the bargain.